CHICAGO, IL (March 4th, 2014) -In honor of our March/April 2014 cover story on Former Miss Georgia, Life Coach, Gospel singing extraordinaire, owner of the Pageant Place and star of the hit Lifetime television show Kim of Queens. 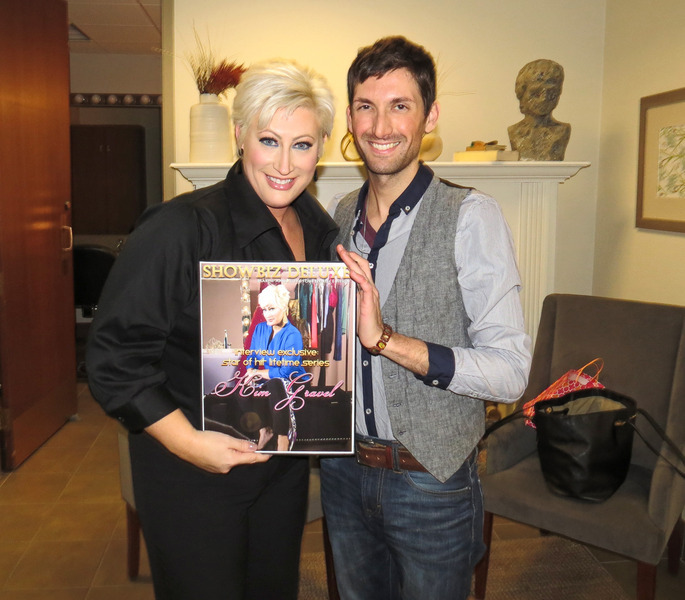 It gives us great pleasure to reveal the official cover presentation with Kim Gravel!! Stay tuned to Showbiz Deluxe for Part I of the interview later this month and Part II in April 2014!